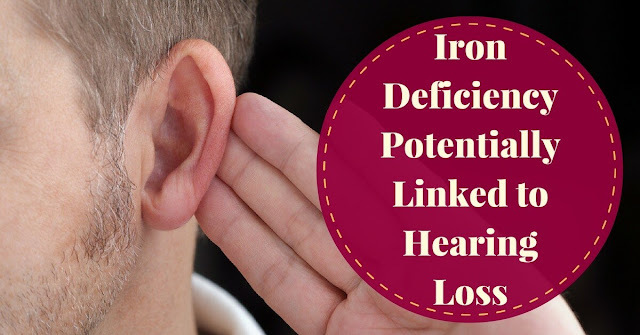 Is there a link between iron deficiency and hearing loss? Do women hear better than men? How does the body respond to touching something hot? Our Town Health has been providing the world with a low-cost source of top-quality health products.